Starting off with atmospheric drum and bass, continued with breaks, then - after some years of complete silence - Cord is back with a four track EP with a bunch of melodic and glitched psychedelic beats. Beginning by immersing in the world of sounds in primary school, Attila Gál has played the clarinet for several years. Then later on, he started to produce music on his first computer during his high school years. Composing got to him and became his utmost passion. In the early 2000s he signed to Chi Recordings where he developed his music producing skills further. 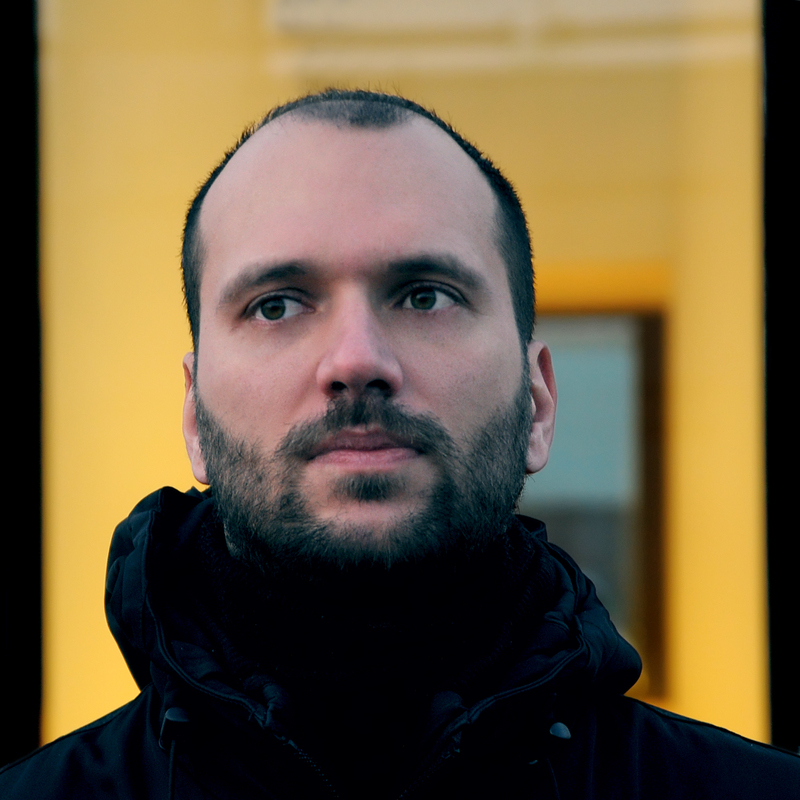 Chi has released several of his breakbeat tunes, while other labels published his adventures in atmospheric drum and bass. Meanwhile, his interest turned towards slower tracks and more experiments, this led him to the acclaimed psychedelic downtempo electronica label: Aleph Zero. Some years later he started to produce glitch affected midtempo cuts with the usual “atmodelic” Cord elements which resulted in a great release: Birdie EP at Addictech Records. Currently he’s busy with collaboration tracks with other producers and musicians: new EP is in the works.